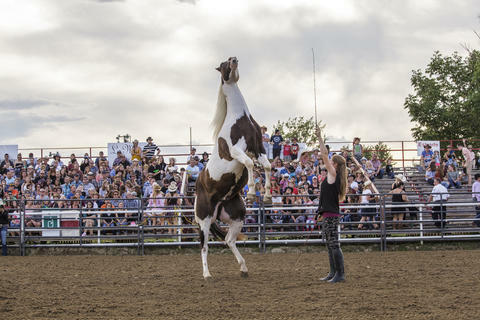 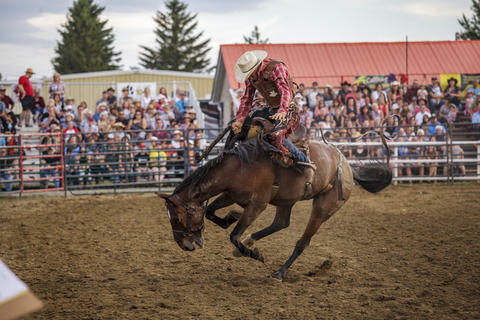 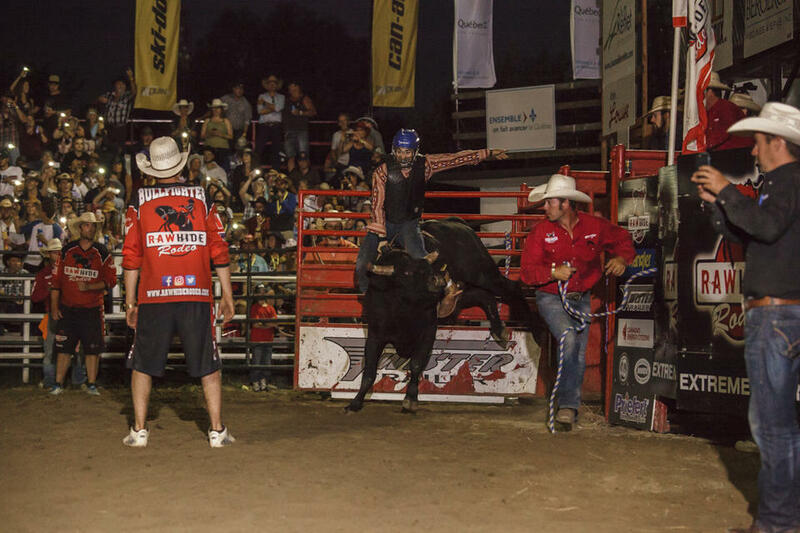 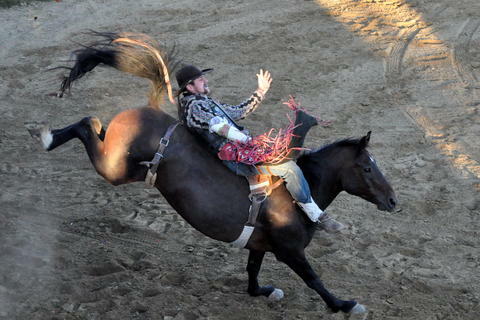 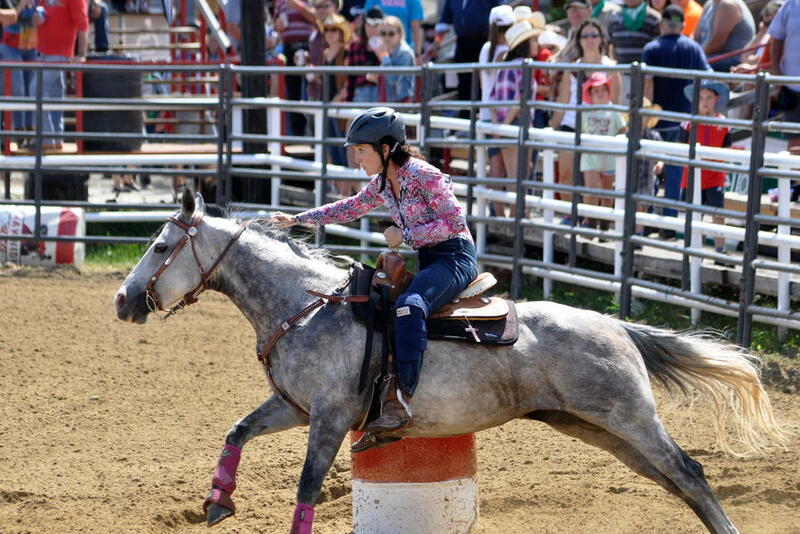 Various competitions, including gymkhana, professional horse and bull riding rodeo, heavy horse pull and rodeo school for 6 to 16; children activities and booths; and indoor and outdoor music concerts. 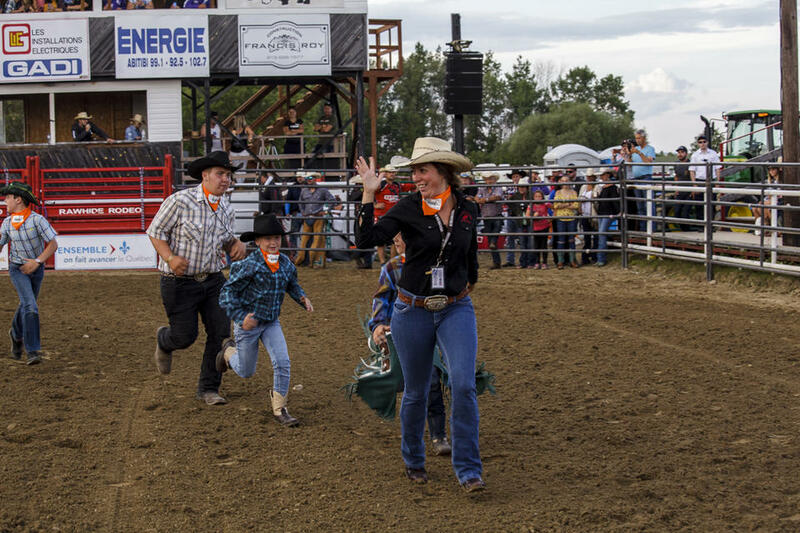 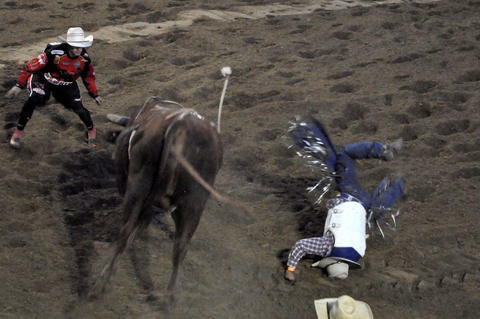 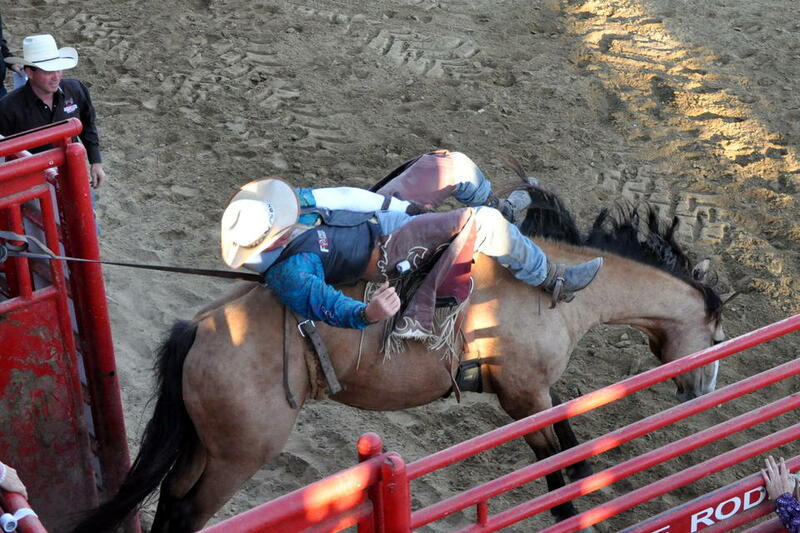 Pricing: To attend the Professional Rodeo event, your pass must be included in your draw ticket. Opening hours: The complete schedule will be available for consultation on our website a few weeks prior to the event.